« How Do We Make People Enjoy Our Music More? 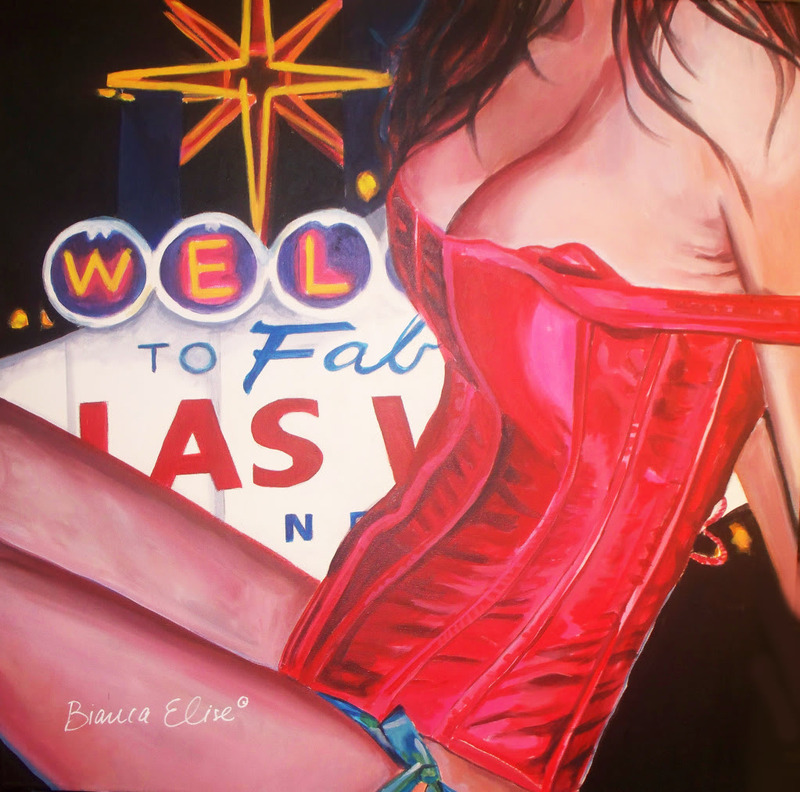 Hi, I’m Bianca Elise Figurative painter. Studier of life and all things feminine. I remember idolizing my mother as a child, her makeup, shoes, perfume and clothing. Her ultra feminine ways inspired me then, and I’m continually inspired by women Now! I’ve drawn since before I could remember. I’ve always been attracted to feminine beauty, especially faces. As a child you could always find me drawing pictures of ballerinas, or trying to reproduce the women’s faces from my mother’s magazines in graphite on sheets of notebook paper. I would study the women’s clothing, bodies, and faces and would try to figure out what made them beautiful and worthy of being printed on such glossy sheets of paper. At the age of thirteen I was accepted to Douglas Anderson School Of The visual and performing Arts. Its curriculum was quite similar to Dallas’ Booker T. Washington. I learned to paint at DASOTA. And, for the last 15 years acrylic paints have been my medium of choice. Acrylics fit my personality perfectly as they dry relatively quickly! I enjoy people, art and travel. I wish to ultimately combine these three loves by teaching art workshops abroad for teenagers and adults. Art has impacted my life most greatly at these ages! And a solo show in London or France would be very nice too!! I’m a nomad I get this from my father, I’m sure. I love spending time with friends/family in unexpected places like Canada, or heading home to Florida, or visiting my old stumping grounds in San Diego. As long as there’s great conversation, friends, family or food, I’m there! And if all else fails a great biography or a book on psychology works too. I guess you can say I’m really intrigued by people. My first participating experience with ALM was girlShow, of course! There were over 70 talented, creative, and artistic Women there performing live! I was so honored to be included. 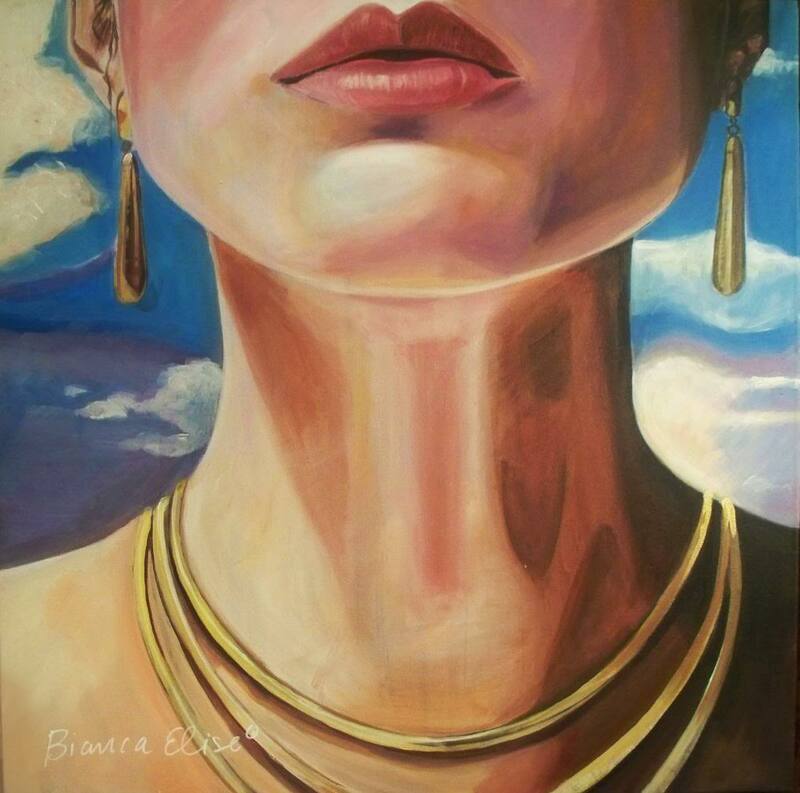 This entry was posted on August 27, 2011 at 6:00 am and is filed under Artists, Spotlight with tags artlovemagic, bianca elise, Painting. You can follow any responses to this entry through the RSS 2.0 feed. You can leave a response, or trackback from your own site.